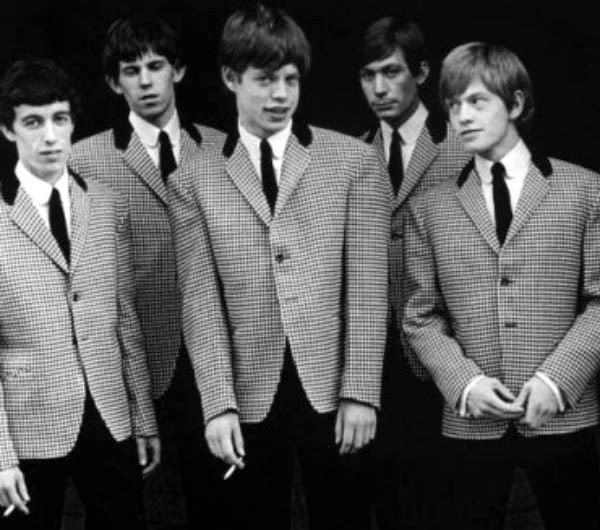 The Beatles famously modeled their name after Buddy Holly's band, while the Rolling Stones first US single, released in 1964, was a cover of Buddy Holly's 1957 hit "Not Fade Away". 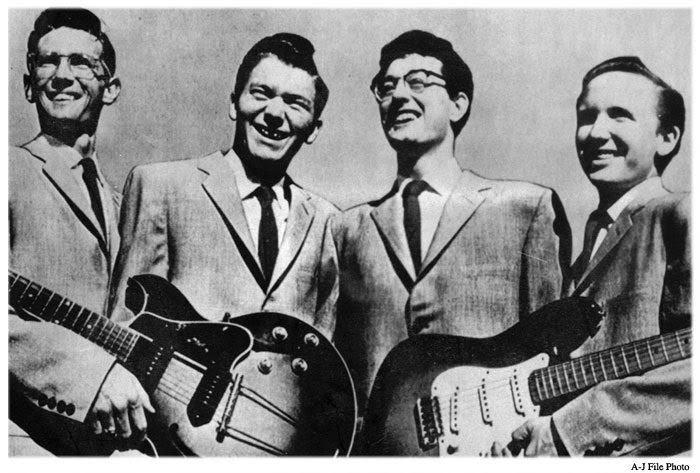 Of course, Buddy Holly built "Not Fade Away" on a classic Bo Diddley beat, which itself was lifted from traditional "hambone" West African rhythm. And on and on it goes.